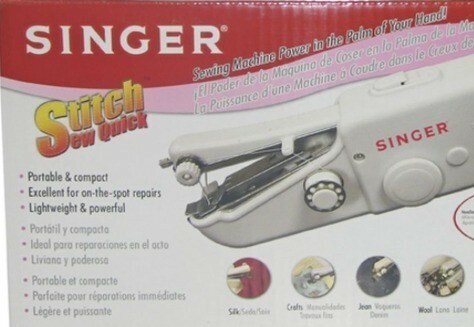 The Singer Stitch Sew Quick is a one hand sewing machine, advertised as the tool you will need for making quick repairs and hemming. 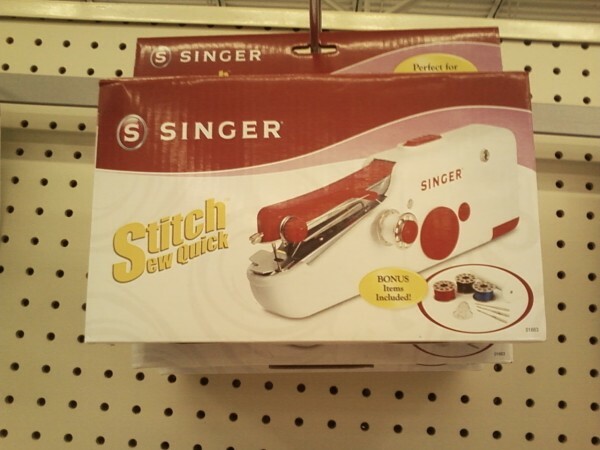 This is a guide about Singer Stitch Sew Quick reviews. I am considering buying this from Walmart, and I wanted any feedback, good or bad, regarding how it works. If you have tried it, in your opinion, am I wasting my money by buying it? I have saved tons of money asking questions like this on thriftyfun.com so thanks for any feedback. Had one of these years ago...wouldn't waste the money. Your not going to get the tensions nor the quality - if it works at all, to create a good stitch line. If your looking for an emergency fix; a stapler, double sided tape or use and iron with the "stitch witch" type tapes to fasten a hem etc. Hi Robyn, I agree completely with MoonBeams-this is one of the very few Singer products I wouldn't have in my sewing basket as it is extremely flimsy and doesn't usually last through the first outing no matter how careful you are. You really are better off with a hand needle and thread, or the emergency fixes MB suggested. Hope you and yours had a great Thanksgiving!